Pluralsight Black Friday Deal – Save $100 (33%) and invest in a brighter you. We’re now in the middle of the Black Friday & Cyber Monday weekend in North America, and every company is putting out some crazy deals out there for this special occasion! 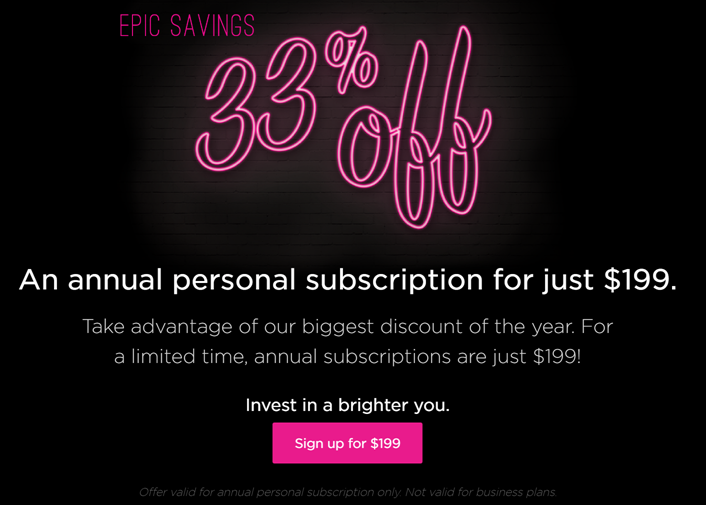 Luckily, Pluralsight which is one of the best online on-demand training providers is also having a super deal, allowing new and existing customers to get a 1 Year Subscription at only 199$ USD , so 100$ or 33% off! This is a great investment to keep your skills up to date and to learn new ones! Check out the promo on the Pluralsight Website. If you’re interested in learning cool stuff about Office 365 and SharePoint 2016, click on the below banners to see my latest courses on those subject! Click on the banners to go to the course page! SharePoint Server 2016 brings a lot of changes to the Infrastructure Architecture, with new features such as MinRole and Microsoft Identity Manager. 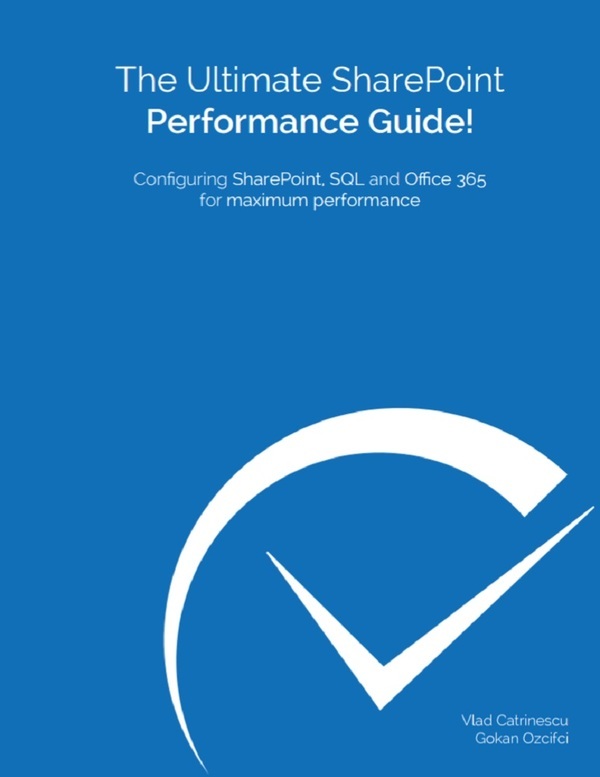 You’ll learn how to plan your SharePoint 2016 Infrastructure to answer your business needs. This course will teach you how to plan your SharePoint 2016 logical architecture, SharePoint farm security, and how to plan for integration with Exchange Server 2016 and Project Server 2016. SharePoint hybrid infrastructures are gaining popularity, so SharePoint IT professionals need to prepare. 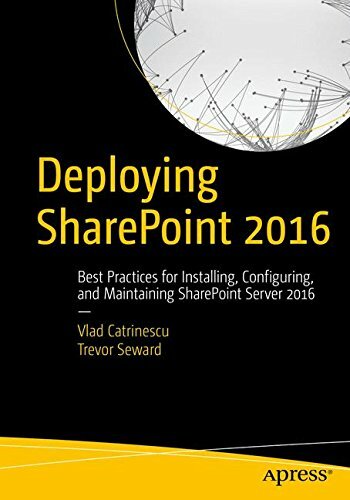 You’ll learn how to configure a hybrid infrastructure in either SharePoint 2013 or SharePoint 2016 to allow your users to be more productive. 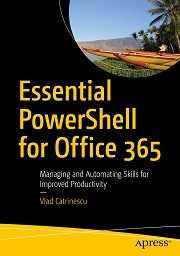 Take your Office 365 Administrator skills further by learning to automate repetitive tasks as well as access advanced settings using the magic of PowerShell. Follow me on Social Media and Share this super promotion with your friends!